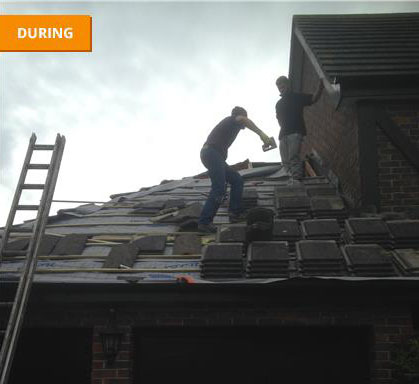 A & J Roofing and property services is a complete roofing service who are working throughout Essex. We are an experienced team of roofers with over 17 years in the industry. Over the years we have seen many changes to roofing products and we have always ensured that we have kept up to date.